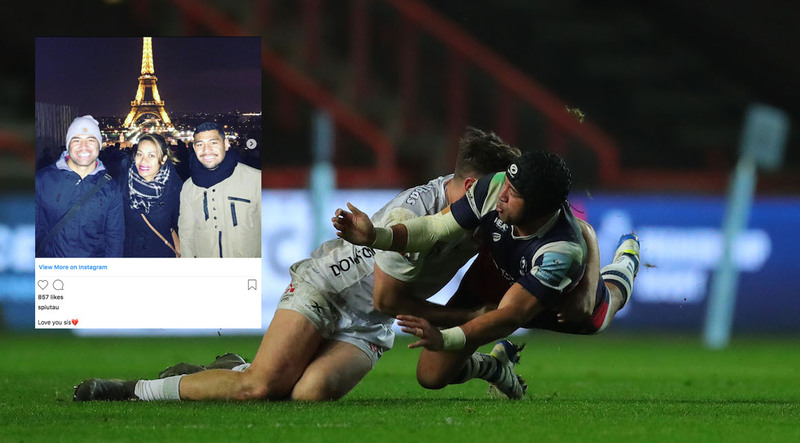 A Premiership rugby player has been praised for the courage after playing Bristol Bears on Saturday just hours after the sudden death of his sister in New Zealand. Centre Siale Piutau took to the field in Bristol’s crucial west country derby with Bath at Twickenham after hearing that morning sister Ema, a defence lawyer from Auckland, had died following a short illness. Bristol boss Pat Lam told the Bristol Post: “Straight away when I saw him the morning of the game I gave him the option to pull out of the game, but he said no, he was determined to play that game. “That is why Siale is one of our leaders, he is a captain. Both of them are quality people but certainly Siale is a real leader and team man. Both of them see this team as their family away from their family. “We had enough cover to step up but he wanted to play. “Charles and the rest of the family came up to support him and the rest of the team, so I spoke with him then.